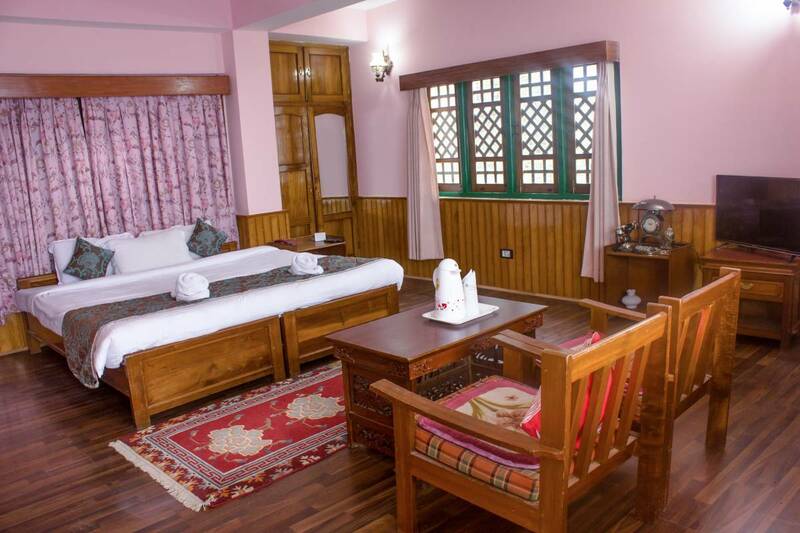 Hotel Sonamchen offers warm services, wonderful accommodation options, breathtaking natural views and complete relaxation to the visitors in Pelling. Among the many sightseeing spots around the hotel, Rabdentse Ruins (Approx. 3km) and Pemayangtse Monastery (Approx. 3km) are the nearest. 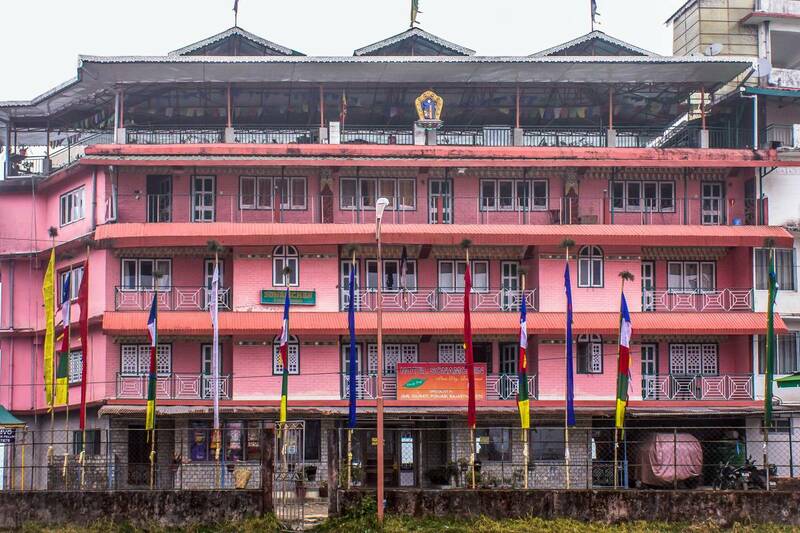 Rabdengtse, once the capital of Sikkim, lies in remnants today. 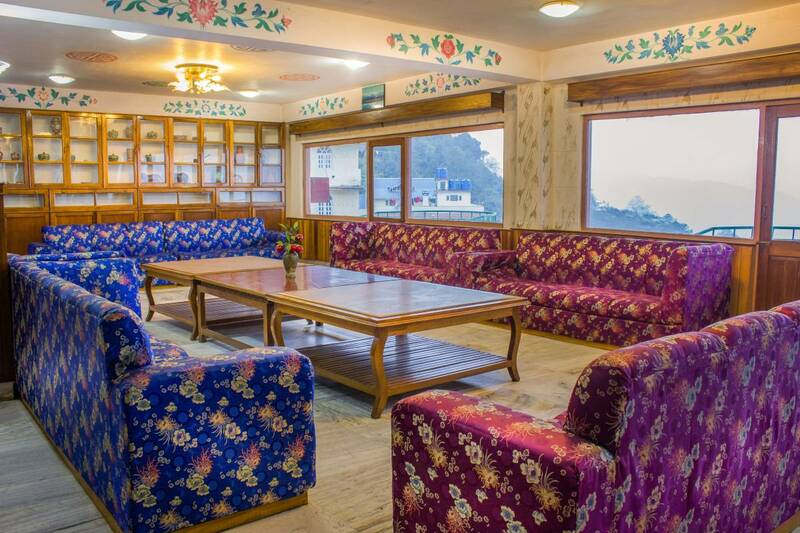 This area is surrounded by dense woods and gives a clear view of the Khangchendzonga Mountains. 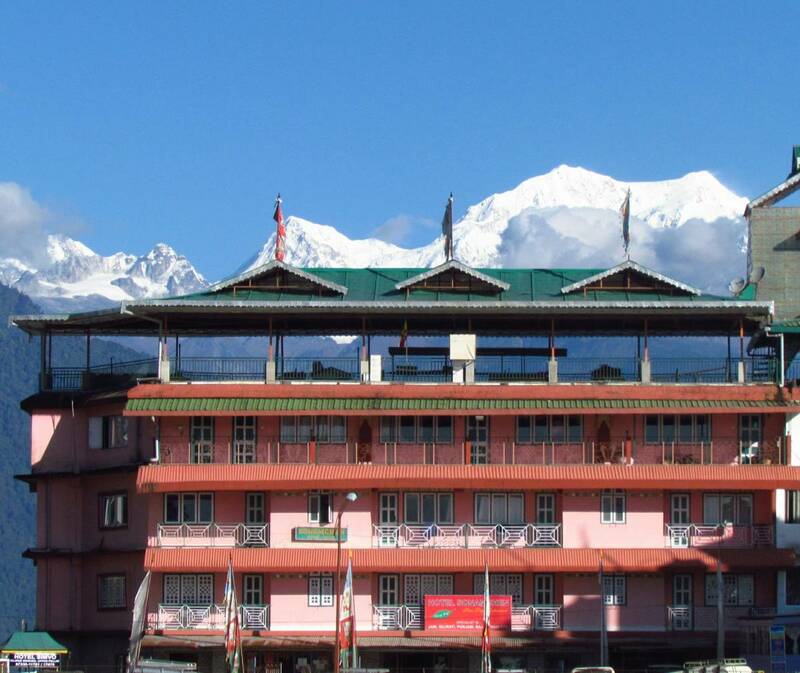 Other locations which make the trip memorable are Kanchenjunga Falls, Khecheopalri Lake and Change Waterfall. The intimacy and comfort of these rooms along with the utilities like colour television and telephone provides relief to weary travelers. 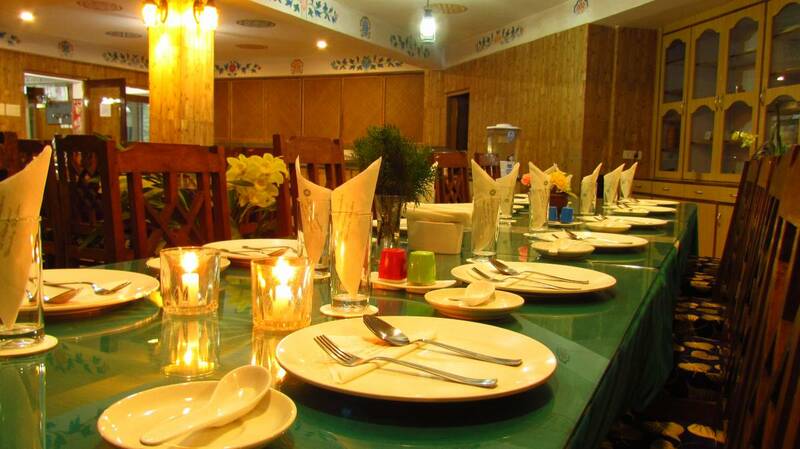 The special wooden flooring and the uncluttered decor is truly appealing. Cancellation fee of 100% if cancelled on or after 27-October-2017. Cancellation fee of 50% if cancelled on or after 22-October-2017. Cancellation fee of 20% if cancelled on or after 14-October-2017. Cancellation fee of 0% if cancelled on or after 21-July-2017. Nearest airport: Distance from Bagdogra Airport: Approx. 142kms Distance from Jalpaiguri Railway Station: Approx. 194kms.